As a pet owner facing a cancer diagnosis we know how important information can be for you. 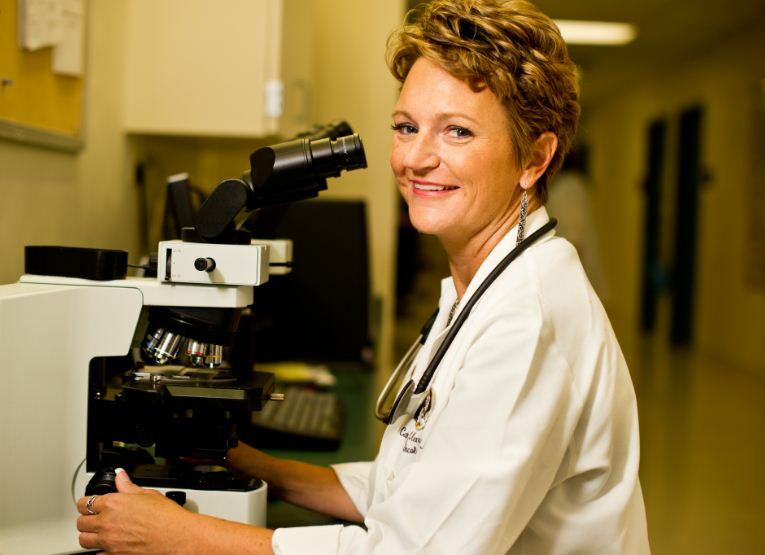 Here you can search for a board-certified veterinary oncologist in your area, search for clinical trials or peruse our links of interest and frequently asked questions. VCS is here to assist you. Search for a board certified oncologist in your area. Search for a clinical trial that may be suitable for your pet. Honoring those pets whose lives have been lost to cancer. While the focus of our organization is not in funding research directly, we strongly encourage research and collaboration among our members. Each fall, the Veterinary Cancer Society holds an annual conference, one of the largest veterinary oncology meeting in the world. 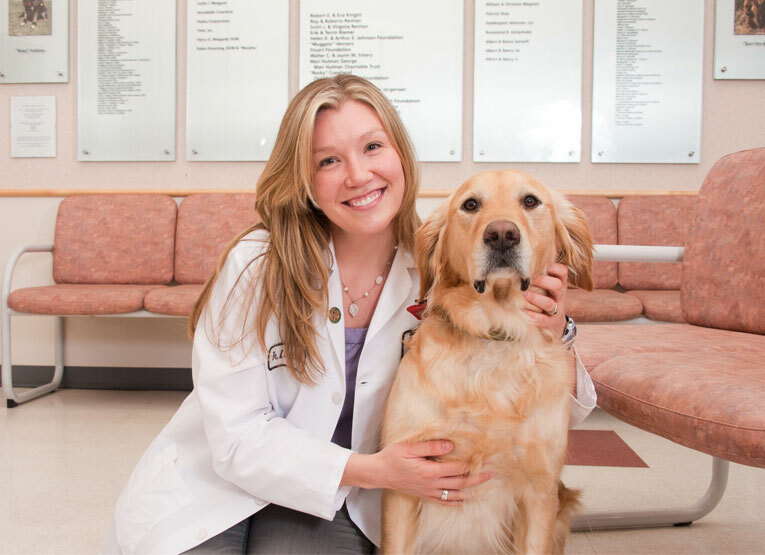 This conference brings together the brightest veterinary oncology specialists who often participate in research as well as treat animals in their private or academic practice every day. These people share with the attendees new information obtained through research in the ongoing fight against cancer. Typically, new collaborations for research are formed among members during our breaks and in our specialist meetings and from those collaborations come some outstanding research projects and cutting edge treatment options can be generated. Each day, hundreds of animals are diagnosed with cancer. Pet owners across the US and around the world reach out to VCS asking for information and assistance in finding treatment options for their pets. We hope that this website will answer some of the questions that you have about cancer in your pet and will assist you in finding options that may exist for you in your community or through the use of clinical trials.